With a passion for both business and design, Jennifer Fitz earned a B.S. in Business from Northern Arizona University and a Certification of Interior Design from the University of California at San Diego in addition to her twenty plus years of design experience servicing clients in the Treasure Valley. In 1996, she established Fitz Interior Design in Boise, Idaho, offering complete design services for residential projects. Jennifer is an Allied Member of the American Society of Interior Designers since 1994 and also the recipient of ASID Intermountain Chapter Awards. 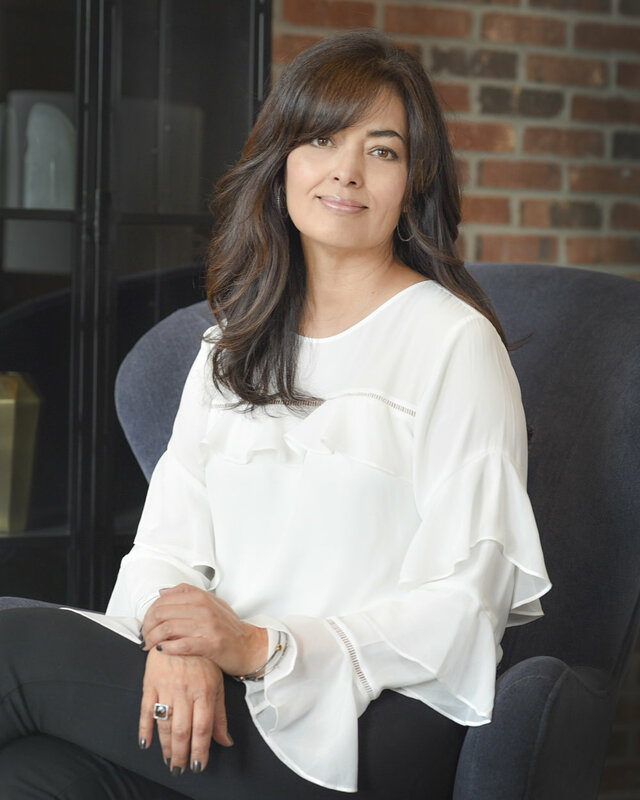 Throughout her lengthy career, Jennifer has built her interior design business upon the foundation of her trusted clients, architects, general contractors, sub-contractors and skilled artisans, all of whom play a unique role in each and every project. By incorporating a ‘full service approach’ to design, Jennifer fully develops every aspect of the entire design process, whether new construction, remodels or furnishings, clients can feel confident that designs are on task from conception to construction, and creation to completion. Jennifer’s design approach is one in tandem with her client’s unique style and taste, running the gamut from traditional, transitional, contemporary, classic or even a sprinkling of whimsy, all projects are centered upon the notion of personal attention and dedication to detail. University of Idaho graduate, Sandy Murphey received her Bachelor degree from the College of Art and Architecture in 1990. Sandy is Certified, National Council for Interior Design Qualification (NCIDQ) and the recipient of Intermountain Chapter ASID, receiving a First Place Design Excellence Award in 2003. In 2006, Sandy was an Honoree for the “Tribute to Women in Industry” from the Women’s and Children’s Alliance. Utilizing her educational background, Sandy designed and managed projects for residential and commercial design and architecture firms throughout the states of Washington, Texas, and Idaho. In 2010, Sandy teamed up with Jennifer Fitz, bringing with her a wealth of project management experience in addition to her ‘casual classic’ design esthetic. With her twenty-five year career in design, and project management background, Sandy’s unique talents for personal attention and time management are critical to the design team’s overall success, keeping projects on budget and most importantly, on time. By developing a cohesive design concept based on her client’s personal style, unique desires, and functionality, Sandy has spent years building upon this solid foundation of trust, one that is evidenced in her industry-recognized accolades and multiple projects. In 2016, Jennifer Fitz and Sandy Murphey joined forces, resulting in their present day interior design firm, Fitz & Murphey Interiors.